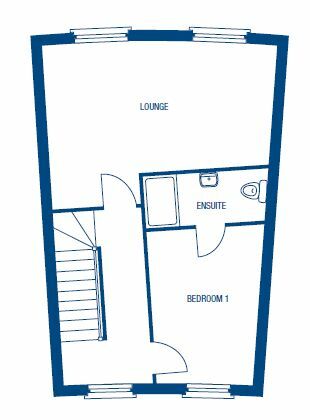 Comfortable living over three levels, the Melford C is a spacious family home in a townhouse design. 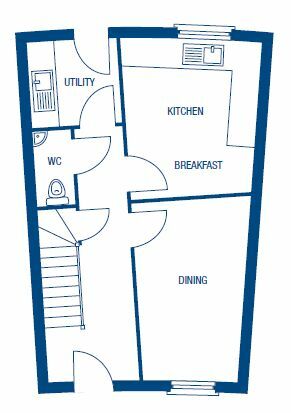 The ground floor has a kitchen/breakfast room with a utility room and adjoining dining room. 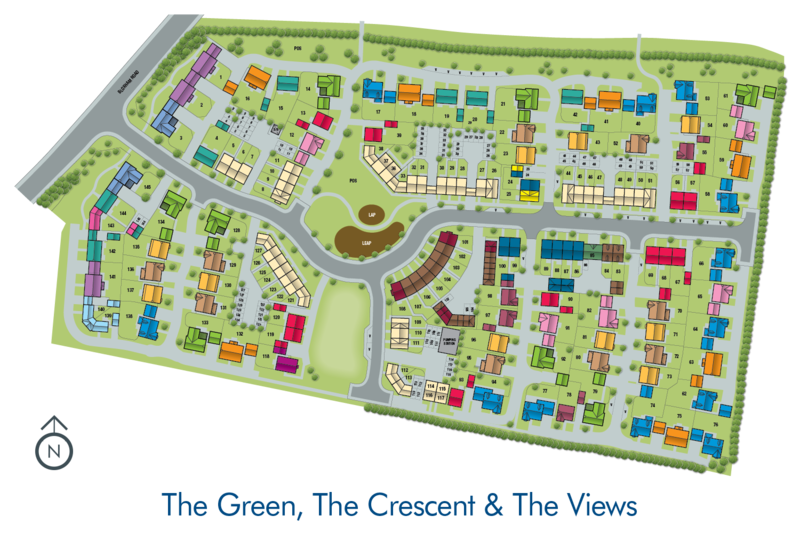 On the first floor you’ll find a comfortable lounge area and master bedroom with en-suite bathroom. 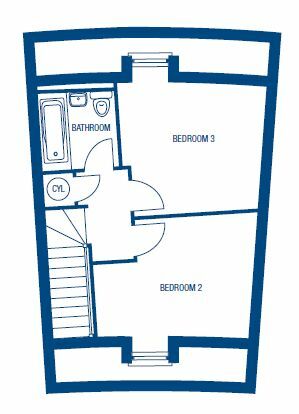 Two generously sized bedrooms with a shared bathroom can be found on a spacious top floor to complete this warm and welcoming property.